Girls putting more of a kick into football! There needs to be more girl playing football! 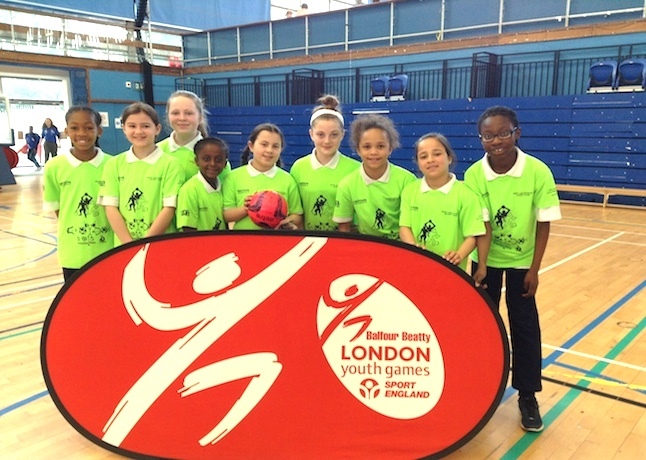 Wednesday 25th March saw the prestigious London Youth Games held at the Crystal Palace National Sports Centre. Primary school children from all over London met to compete in their chosen sports, all of them holding the title of ‘borough champions’ from their hometowns. I was lucky enough be part of the games along with my teammates from St James the Great School (a big hi-five to Chiara, Andreia, Omo, India, Alysia, Kaitlyn, Katie and Maya). 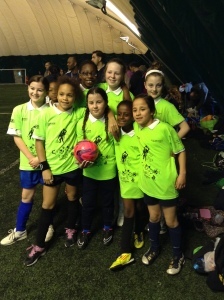 We had successfully become Croydon Borough champions in football, triumphant over all other girl teams in our area. This felt like a fantastic privilege and honour to be representing our school at county level, because we wanted to make our school proud, however also because we were our school’s first girls footie team in over 7 years and we’d only been together a few months. We had achieved so much together in such a short space of time and here we were competing with the best in London! We played and gave it our best shot! We’ve learnt a lot and hope to make it back to those games next year. I wanted to write this article to all the girls in London (and any other girl that’s reading this) to encourage as many of you as possible to get involved in football. Let me tell you about the journey that our girls’ team has been on…..
Our brilliant girls football team! A year ago with the help of a fantastic teacher at our school, Miss Eaton, set up a new girls team for us, we were given proper coaching and we started to learn decent skills. Miss Eaton was a star footie player herself at school, however a few years back girls were unable to play football, so she’s been aiming to have a team that she could take to championships. 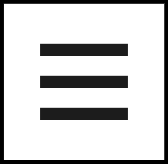 Things are changing! We have a dedicated team of really good girl players – enough to make a team and we’re very quickly proving to the boys at we can compete at a level higher than them. In recent weeks they’ve started to take us more seriously! Our girls’ team is yet to have a school strip like the boys and in the past our training sessions have always taken a back seat to the boys’ matches. However, once people have seen how much we want to win, they’re starting to take us more seriously. Girls football NEEDS to be taken more seriously! England’s women’s team has qualified for the FIFA Women’s World Cup three times, reaching the quarter-final each time. Plus, they reached the final of the UEFA Women’s Championship in 1984 and 2009. If women’s football is to continue growing, then more of us school girls need to get involved. We’re the future generation of football players, however if we refrain from playing in junior school, then our schools have a limited amount of players to make up a team. Girls, get together, start kicking a ball about and if you enjoy it, get your school to set up a girls’ team. I hope that everyone of you has a Miss Eaton in your school who will pioneer a new girls’ team like we have because I believe that us girls can kick a football to fantastic success, if we just give it a try!